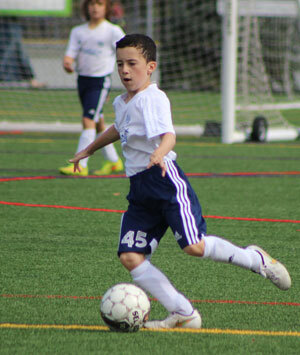 Fees | Teaneck Junior Soccer League, Inc. The annual fee is payable in 3 installments: At Registration for Fall, November 1st for Winter, March 1st for Spring. TJSL's Youth Player Assistance Program covers fees for low-income families or families experiencing sudden financial hardship. Visit Financial Aid for more information and an application. 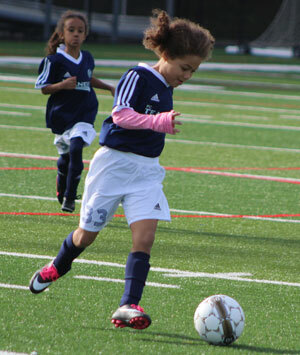 No refunds are offered for FC TEANECK player fees and/or uniforms.